Add a little love to your bracelet with the Classic Silver Charm Engraved with Love you Mummy x by Nomination. Crafted from polished stainless steel and silver, these charm come pre engraved with a message of love. https://www.johngreed.com/nomination-classic-silver-charm-engraved-with-love-you-mummy-x 115388 Classic Silver Charm Engraved with Love you Mummy x https://www.johngreed.com/media/catalog/product/n/k/nk3792_0.jpg 18 18 GBP InStock /Men/Brands/Nomination /Women/Silver Jewellery /Women/Gifts/Occasions/Mother's Day Gifts /Women /Men /Women/Charms /Women/Brands/Nomination /Women/Brands/Nomination/Nomination Charms /Women/Gifts /Women/Gifts/Occasions /Women/Brands Add a little love to your bracelet with the Classic Silver Charm Engraved with Love you Mummy x by Nomination. 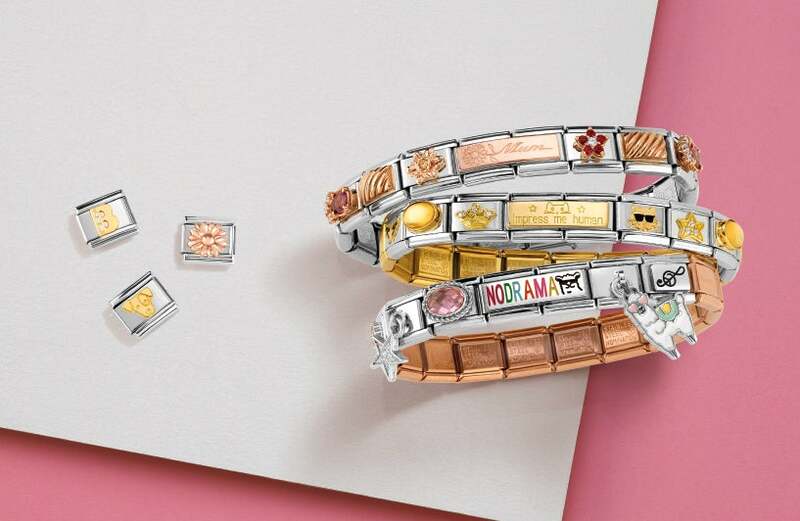 Crafted from polished stainless steel and silver, these charm come pre engraved with a message of love.